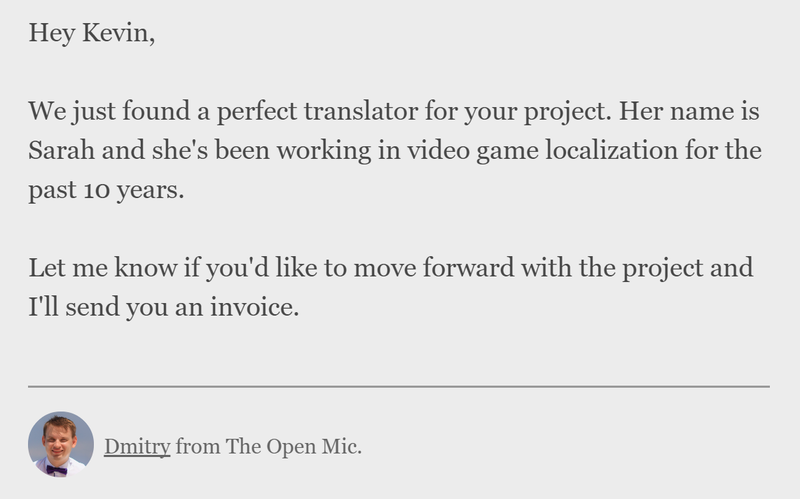 Translate an app, website, document or video game with one of The Open Mic’s professional translators. Find your perfect freelance translator. Browse through our massive directory with over 3,000 professional translators or get in touch with our dedicated project managers and we'll help you find your perfect match. Looking for a professional freelance translator for your document, website, video game or app? Fill out our quick and easy project form and one of our dedicated project managers will help you find your perfect match. 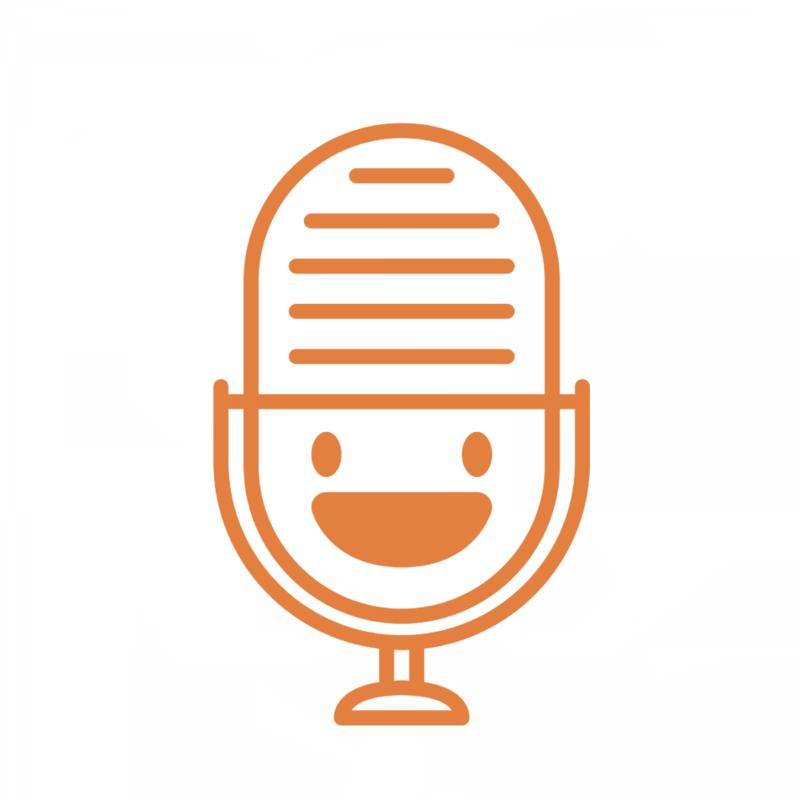 With over 3,000 professional translators registered on The Open Mic we can help you find a perfect translator with hands-on experience in your field. We tap into our community and hand-pick the best expert every single time. We have developed an intuitive payment system so that both you and our freelancers could focus on work. 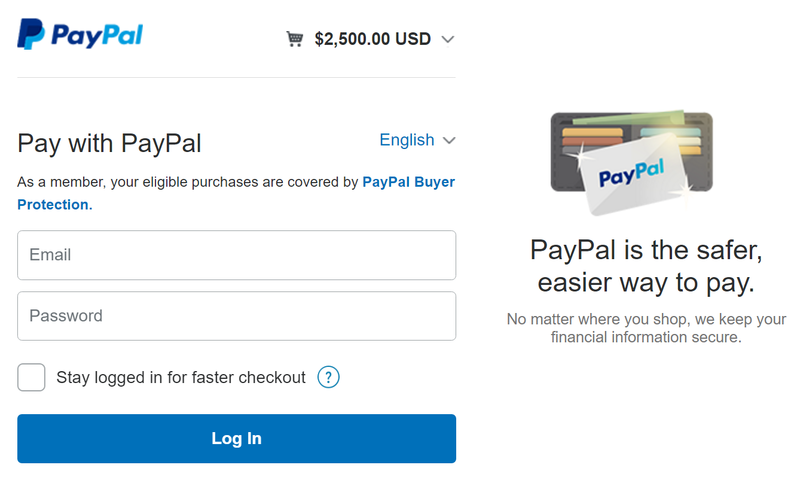 Once we narrow down all the project details, you'll be able to make a secure online payment and kick off your project. Or latte! Whichever works best for you. ;) Once we receive your payment we'll kick off the project and keep you updated about its progress or any questions that our team might have. We use Slack to manage all our projects. We can invite you to our Slack team so you could easily: track project status, share instructions with translators, ask questions and connect with our team. Look, we understand that translation is a very complex process that's why we'd love to help you! Just leave your name and email address and someone from our team we'll be happy to answer all of your translation-related questions! 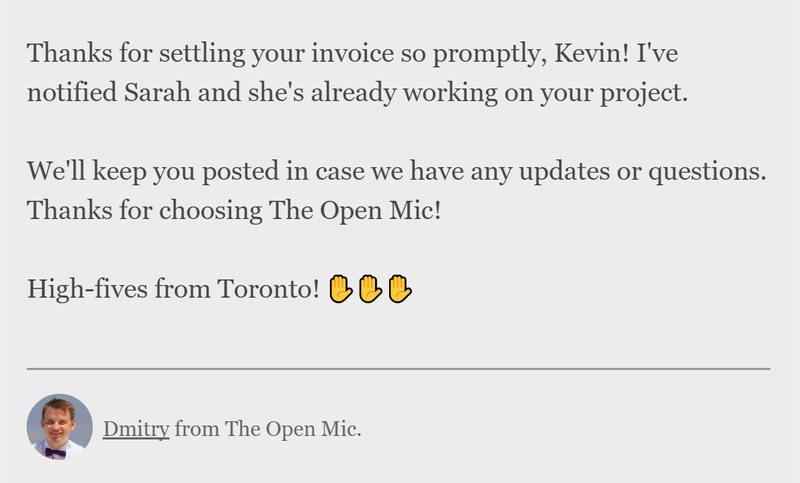 © 2015, The Open Mic.